After the Alton Brown show I went to see the other night, I’ve been going a little Alton crazy. I was listening to a Q & A session that he did with Google and someone asked him what the last meal he cooked at home was. He answered that it was breakfast for his daughter. He tries to make breakfast for her whenever he’s home. “No one will feed you as well as somebody who loves you. I believe there is a tangible transferable value of love in cooking for people.” I can’t even tell you how wholeheartedly I agree with that statement. That. That is why I cook. Part of my getting to know people is paying close attention to notice their food likes and dislikes. I like to come up with recipes to match their particular tastes. I will never add a parsley garnish to dishes I make for Jacque, because she doesn’t like the texture. My oldest sister won’t touch Velveeta and my middle sister doesn’t like ham. Holli is allergic to seafood and George eats mostly vegan. I try to get creative for Laurie’s birthday desserts, because she doesn’t really like the texture of cake. I actually try not to cook for people until I’ve figured out a baseline of their taste preferences. I don’t like making generic, most-people-like-this kind of foods. I like making this-dish-was-made-just-for-you kind of dishes that require more than just ingredients, but also investigation, attention to detail, and thoughtfulness. Maybe I should just hand people a flavor profile survey when I meet them. “I’ll probably bake something for you at some point over the course of our relationship, so would you be so kind as to fill this out for me?” I’m great with first impressions. Anyway…back to breakfast. I really love breakfast foods and I especially love preparing breakfast foods that I can cook on Sunday and eat all throughout my work week. If you haven’t heard, I don’t really do mornings. My brain doesn’t turn on for a good hour or two after I wake up, so cooking breakfast before work is a dangerous idea. But reheating breakfast? I can totally do that. and tossed them with olive oil, salt, and pepper before spreading them out onto a baking sheet and roasting them. 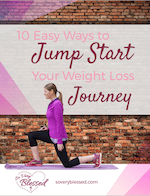 I actually thought about forgoing the crust on these to cut the excess calories or even using something like shredded sweet potatoes instead, but I just couldn’t bring myself to do it. 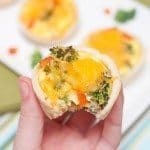 I love traditional quiche crust. 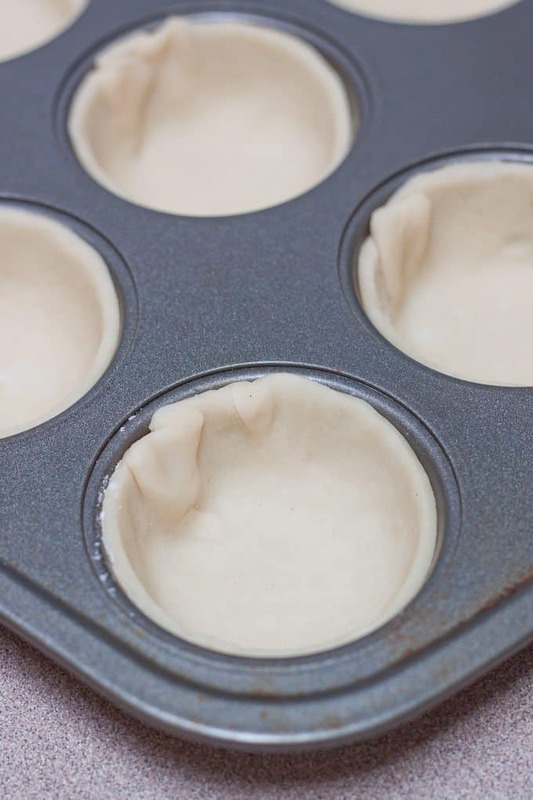 I used 3 1/2″ biscuit cutters to make the circles the perfect size to fit in my muffin tin. I used two rolled out crusts and had a little bit of extra dough leftover afterward. I sprinkled it with cinnamon sugar and baked it for dessert. Delish. 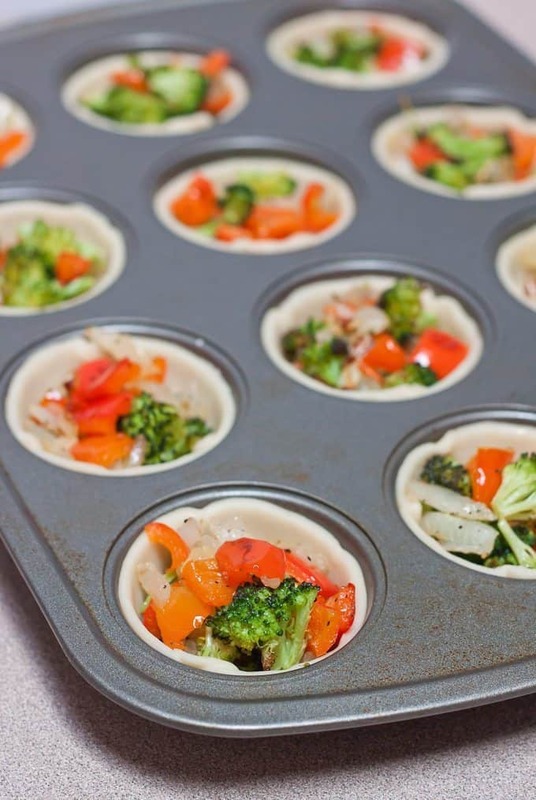 When the vegetables are just beginning to get some color, take them out of the oven and fill the mini crusts. 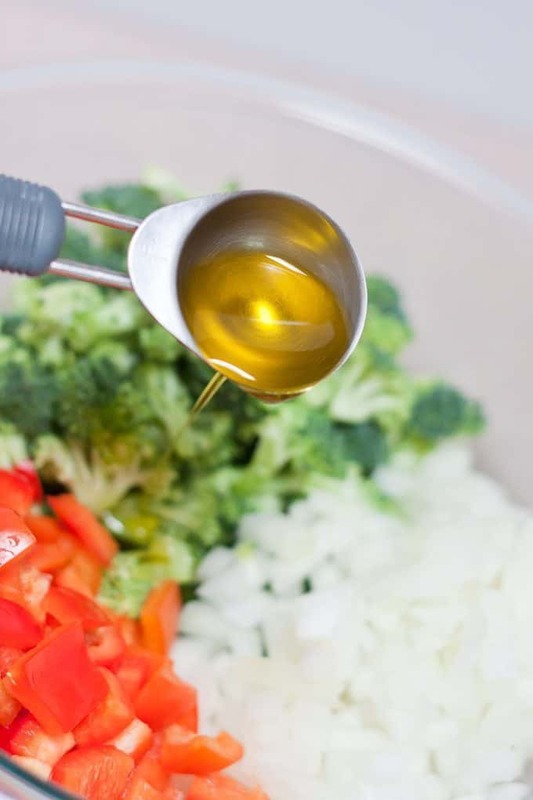 Whisk together your eggs with some Greek yogurt and pour that over your vegetables. You can use cream if you’d like, but I’m going crazy with my Greek yogurt substitutions these days and I loved the end result. 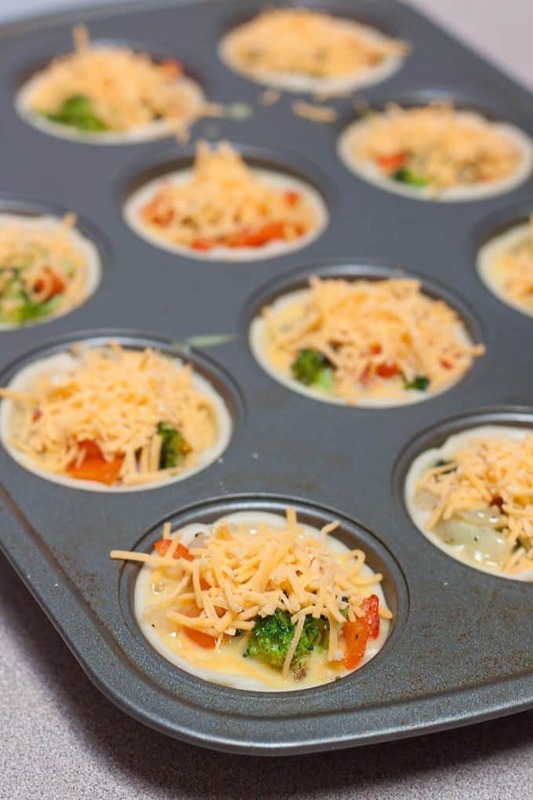 Lastly, sprinkle them with some cheddar cheese and pop ’em back in the oven. 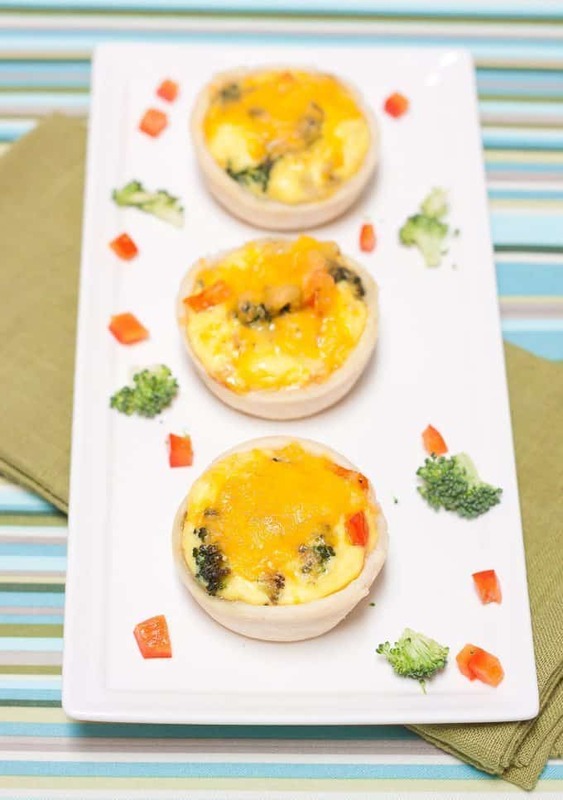 And then you will be rewarded with 12 perfectly portioned fresh vegetable mini quiches. In all of their flaky crust, egg-filled, cheesy glory. 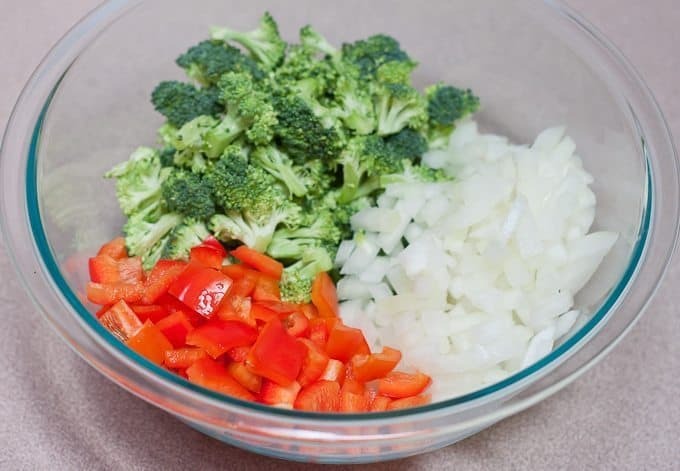 Toss broccoli, bell pepper, and onion in olive oil and season with salt and pepper. Spread into a single layer on a foil-lined baking pan. Turn oven down to 400 degrees. 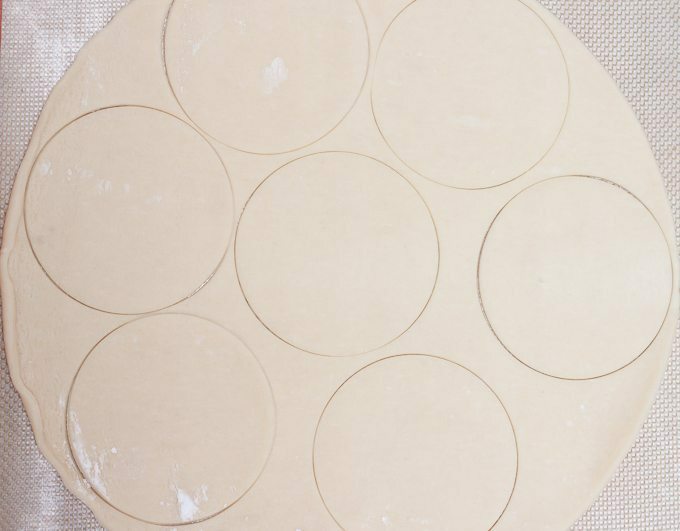 Press pie crust circles into muffin tin. 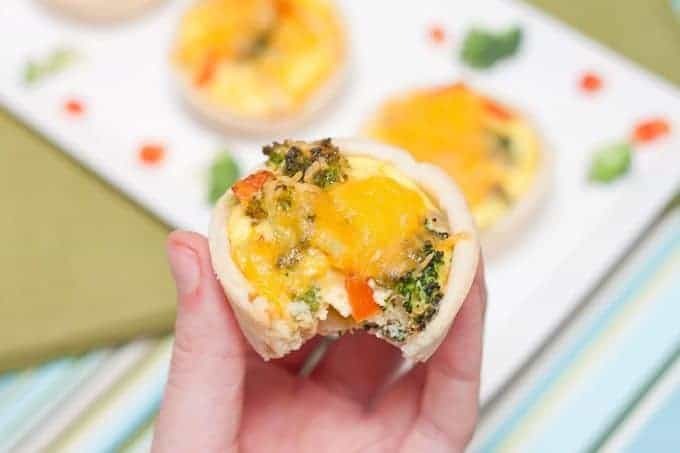 Fill each pie crust with vegetables. 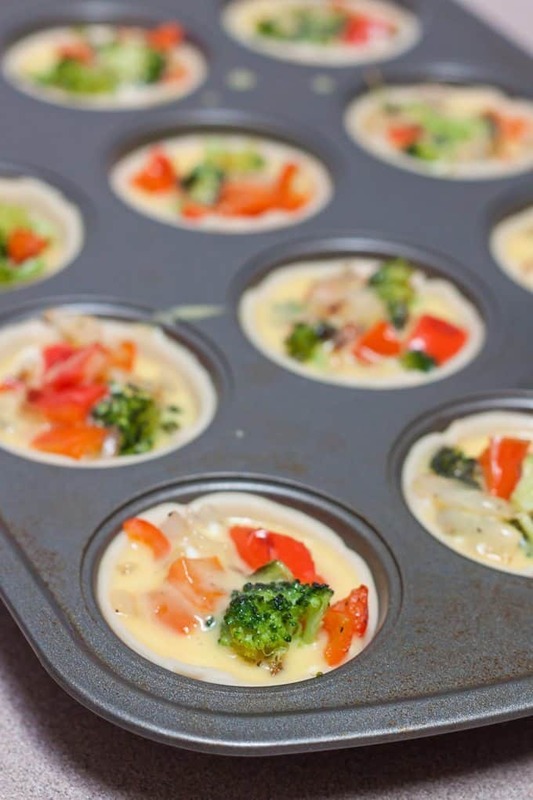 Whisk the eggs and yogurt together and spoon over vegetables, about 2 tablespoons per cup. So cute!! I’ve been getting up to cook breakfast for us but it’s been pretty basic scrambled eggs since that’s about all I can handle that early in the morning, ha! I’d much rather have something premade like this, I’m pretty sure I could work a microwave before 6am. Maybe. 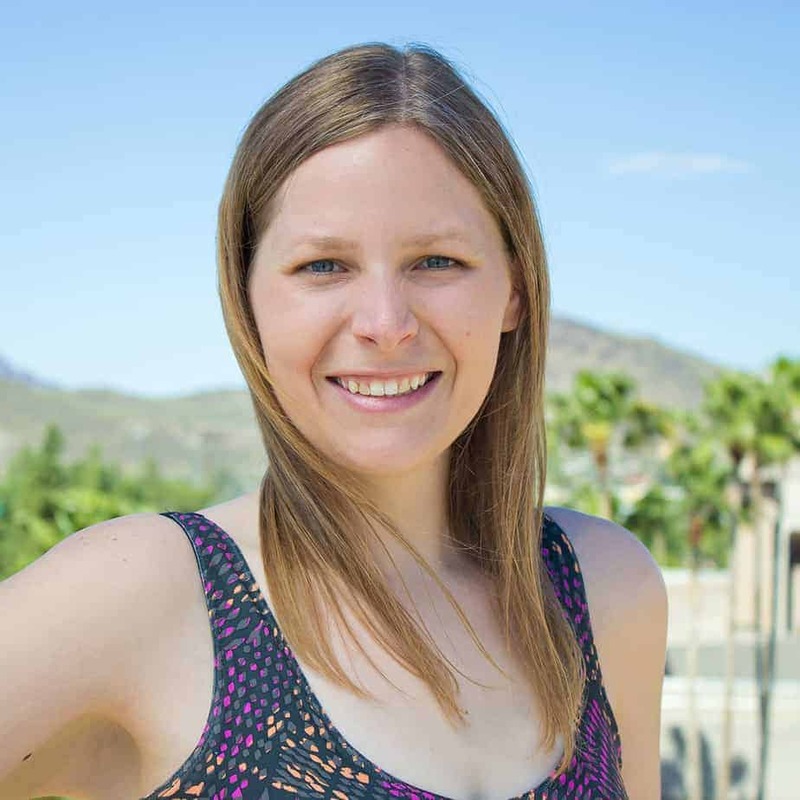 I love Alton, and I’d definitely say cooking is a love language!